Viral hepatitis is estimated to be responsible for 1.4 million deaths per year, either due to acute infection or hepatitis-related complications, according to the World Health Organization (WHO). The number of deaths is comparable to those caused by human immunodeficiency virus (HIV) and tuberculosis. This article summarises the characteristics of the five different types of viral hepatitis. The World Health Organization say at least 30% of all new HIV infections happen among 15–25 year-olds. 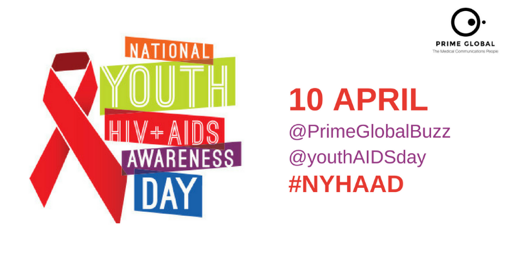 Today is National Youth HIV and AIDS Awareness Day and we need to spread the word, engaging, educating and empowering the young on how to protect themselves against HIV and AIDS. Susanne Ulm, a Medical Writer at Prime Global, explores the growing problem of HIV and AIDS amongst young people and highlights the latest therapies. Follow the link to read more and share it to spread awareness. Together, and especially today, we can help prevent HIV and AIDS. According to the World Health Organization (WHO), in 2016, worldwide 40% of all people living with human immunodeficiency virus (HIV) did not know that they had it. That’s 14 million people. The only way to know if you have HIV is to have an HIV test. During National HIV Testing Day, many organisations raise awareness of the importance of HIV testing. An early diagnosis can prevent further HIV transmission and allow for timely treatment.  This article explores the testing methods and the development of the tests. ¾ of rheumatoid arthritis sufferers are first diagnosed when of working age, according to NRAS. What happens if you have RA? 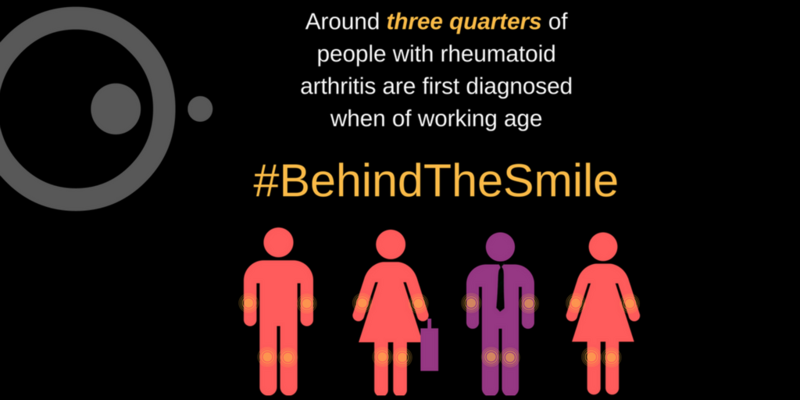 According to National Rheumatoid Arthritis Society (NRAS), around 690,000 people in the UK have rheumatoid arthritis. That’s about 1% of the population. It’s a serious and painful disease that can result in joints losing their shape, causing permanent damage. 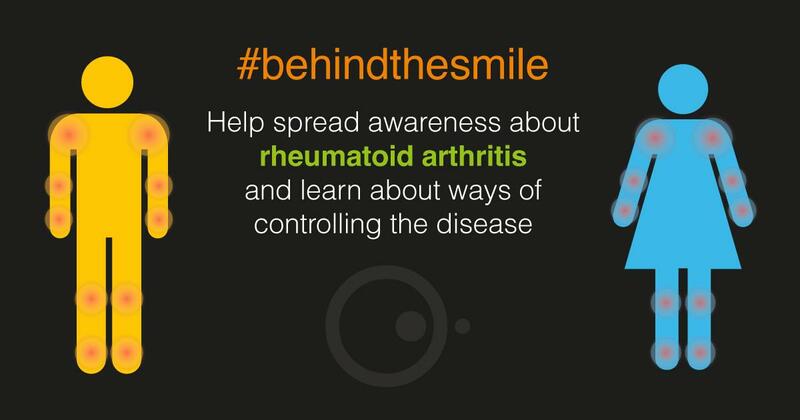 This week we’re helping raise awareness of rheumatoid arthritis. 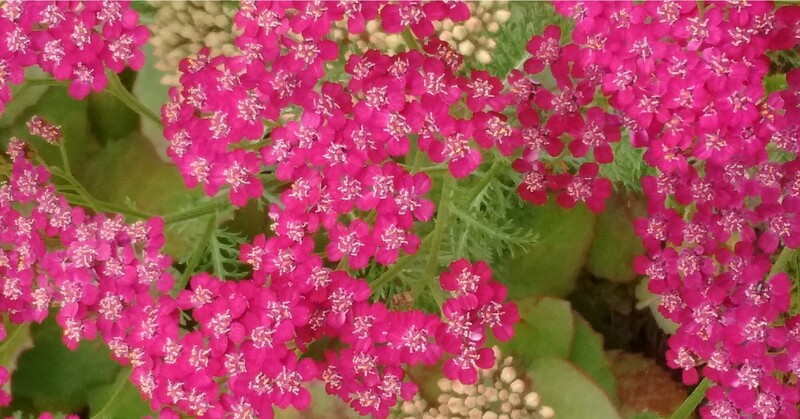 The condition can cause pain, inflammation and stiffness of the joints due to the immune system attacking the joint tissue. If untreated, the condition can lead to permanent disability. Diabetes – Should We Be Worried? According to the World Health Organization, 8.5% of the worldwide adult population had diabetes in 2014. 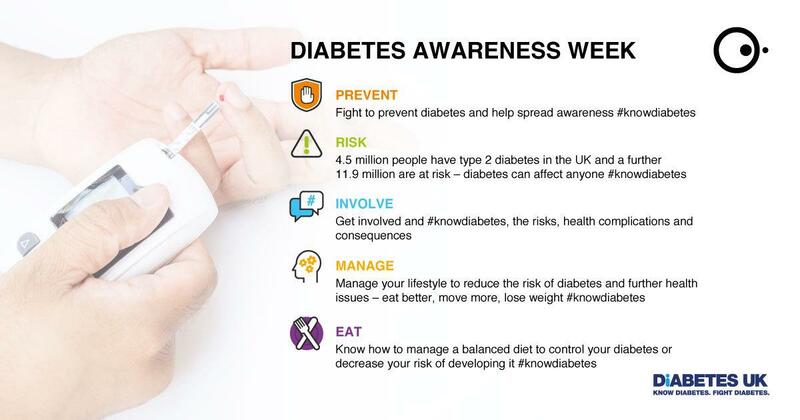 In 2016, 4.5 million people in the United Kingdom were living with diabetes, of which 1 million were undiagnosed. What causes diabetes and what does it mean to have diabetes? Duchenne muscular dystrophy (DMD) is the most common type of muscular dystrophy, which is characterised by muscle weakening and breakdown. It is a devastating disease that we still don’t fully understand, and currently there is no cure. Patients have a very limited number of therapy options. Scientists are working hard to develop new treatment therapies, but they still face many challenges. During mental health awareness month, many organisations around the world report on mental health, so that those who suffer from mental illnesses are not forgotten. According to the World Health Organization, depression is “a common mental disorder, characterized by sadness, loss of interest or pleasure, feelings of guilt or low self-worth, disturbed sleep or appetite, feelings of tiredness, and poor concentration”. Tom and Tim finally reach a diagnosis after finding genetic faults known as AGU. The doctor couldn’t tell them much more, so they were sent to a rare disease specialist for further consultations. For Tom and Tim, and their families, it’s been a long process to reach a clear diagnosis. Sadly, like many other rare diseases, there is no therapy or treatment available. Rare diseases affect more than 350 million people worldwide. We need to support people like Tom and Tim to raise awareness of the long and stressful journey through to diagnosis, to understand the reality of living with a rare condition and to support those families affected by a rare disease. In our #RareDisease patient journey, Tom and Tim are finally starting genetic testing to try and reach a diagnosis – read more about their journey and stay tuned to find out what happens. 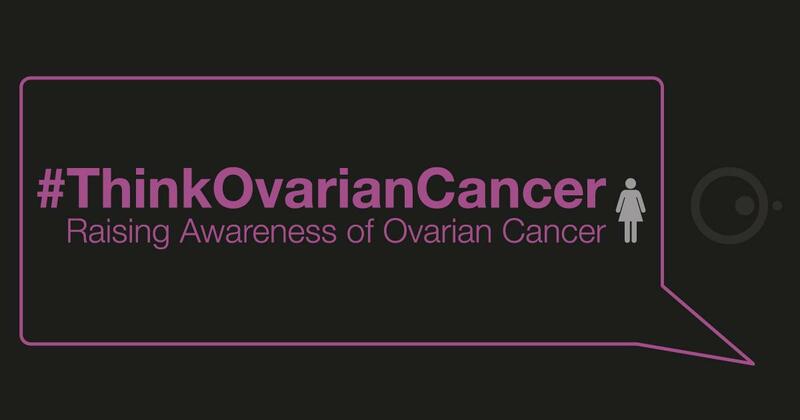 Ovarian Cancer, do you know the symptoms? 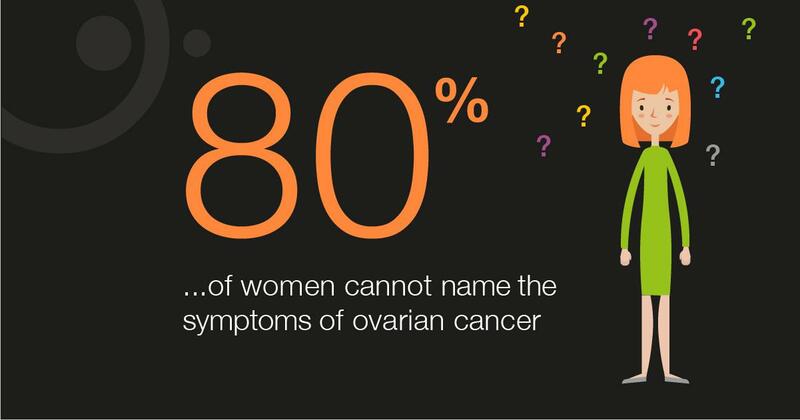 80% of women don’t know the symptoms of ovarian cancer. 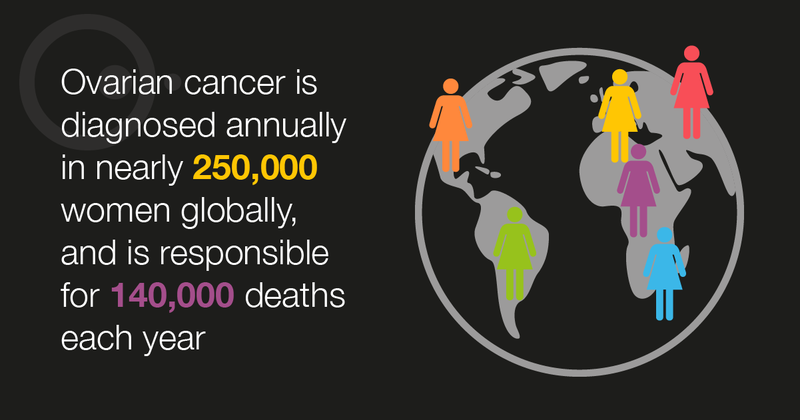 Knowing what to look for gives women a much higher chance of catching cancer earlier, leading to a 96% survival rate. 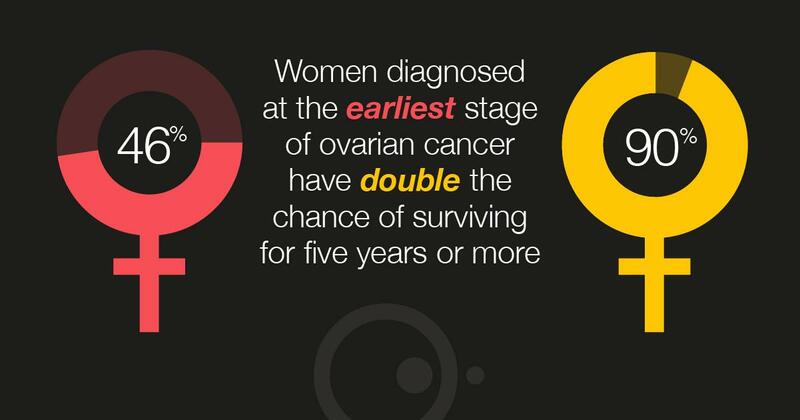 It’s crucial that we raise awareness, to educate women about what the signs of ovarian cancer are and to encourage them to see a doctor to get checked out. Healthcare professionals, from clinicians to pharmacists, play a crucial role in the diagnosis and treatment of #ovariancancer. Stay updated and aware of the symptoms to detect and treat #ovariancancer sooner. 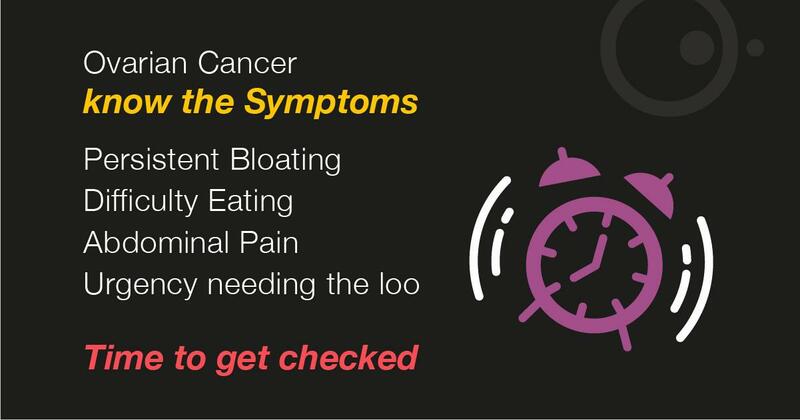 It’s vital for women to know and recognise the symptoms of ovarian cancer. Diagnosis at the earliest stage doubles the chance of surviving the disease. 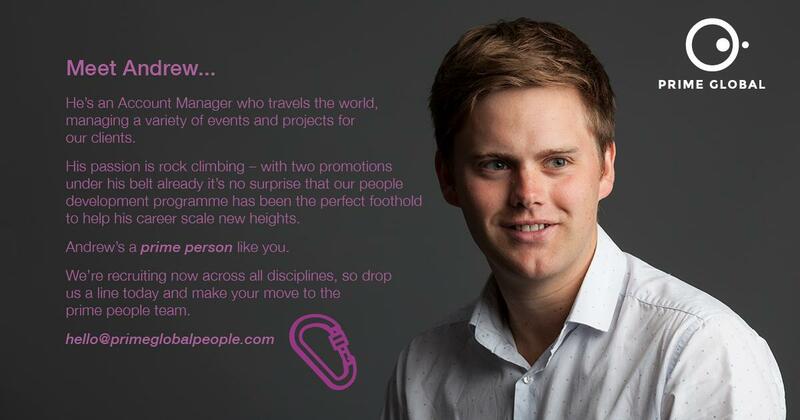 #MakeSomeNoise with Prime Global this March to support Ovarian Cancer Month.